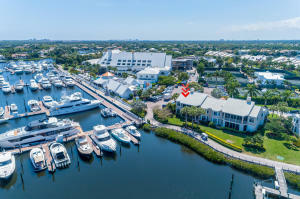 Admirals Cove, located in beautiful Jupiter Florida, has a little bit of something for everyone. 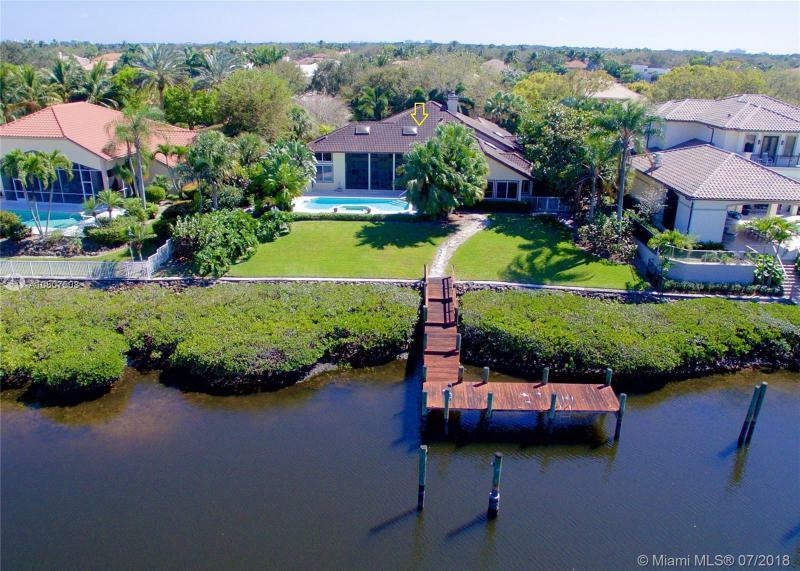 With a full service marina, golf courses, tennis courts, and a beautiful waterfront clubhouse, you'll love this great community. 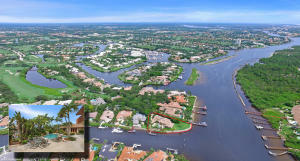 Admirals Cove offers over 900 residences and miles of canals with ocean access properties. Admirals Cove also offers a 72 slip marina, a marina cafe, and shop.Admirals Cove has 45-holes of golf as well as 12 Har-Tru Tennis Courts. 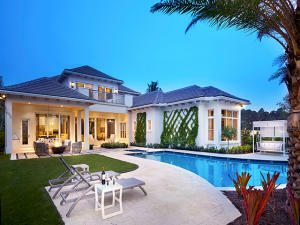 The Clubhouse offers 32 guest suites for friends and family of homeowners. Also, the Clubhouse offers; a fitness center, salon, private banking, spa, and two golf pro- shops. For more information on real estate opportunities in Admirals Cove and Jupiter Real Estate contact any of our community specialists.